In case you haven’t heard the news, smoking of pot, grass, weed, cannabis, marijuana for recreational and medicinal use, is now legal in Canada. While you may enjoy the benefits of smoking pot, grass, marijuana, in your apartment or condo, whether it be for recreational or medicinal use, the pungent aroma produced could be bothersome and a nuisance to your neighbor. Feel free to call us for help with choosing the right air filtration system, air purifier for your needs. 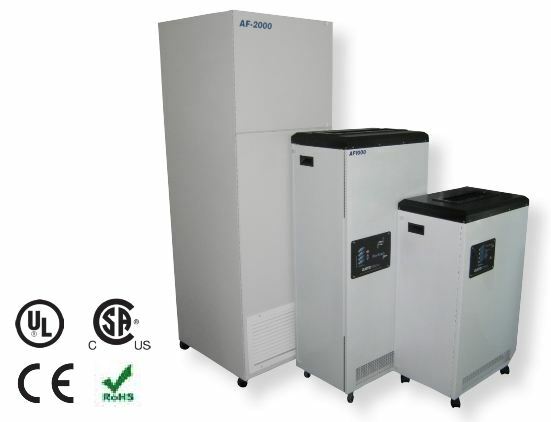 Call toll free, 1-800-626-0664, visit our website at https://www.airpurifiers-r-us.com, or fill out and send us the contact form below. Remember, driving while intoxicated or high, is not only un-cool, but it is against the law.